GREAT INVESTMENT OPPORTUNITY. 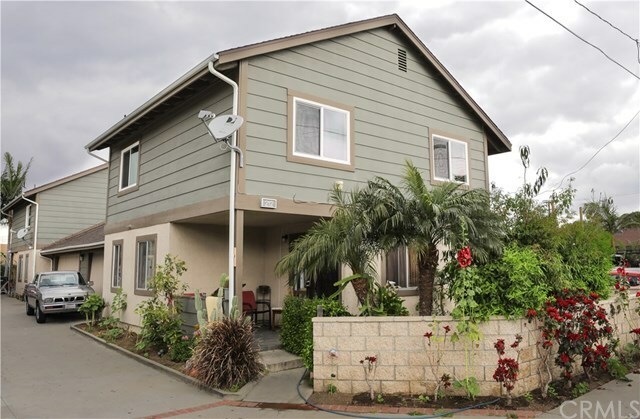 Located in a wonderful location near schools, freeways, shopping and entertainment. 2-3 bedrooms and 1.75 bath. Each unit has a private garage and small private yard with a its own entry.